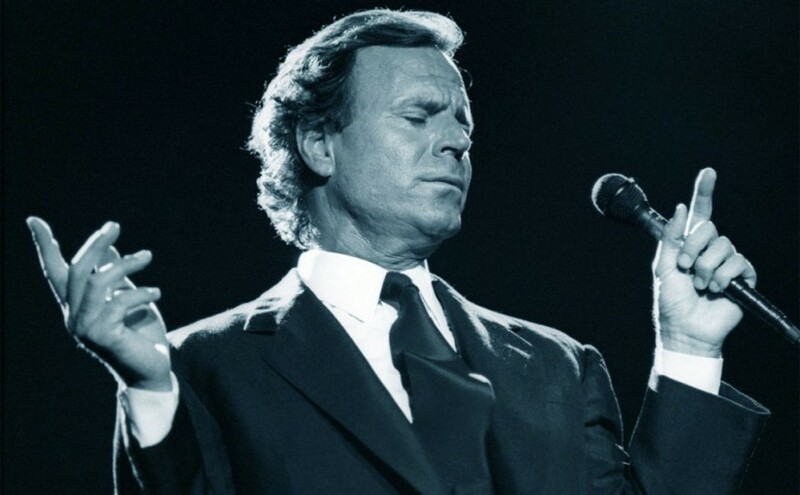 Julio Iglesias is the most popular Latin artist in music history with an unstoppable career spanning 47 years, having sold over 300 million albums worldwide, achieved 2600 gold & platinum records and performed more than 5000 concerts. He has also been honored in the Grammy and Billboard Awards. Julio Iglesias noted that he is looking forward to the South African leg of his World Tour. Details: Corner of Century and Elsburg Road, Brakpan 1540, South Africa.